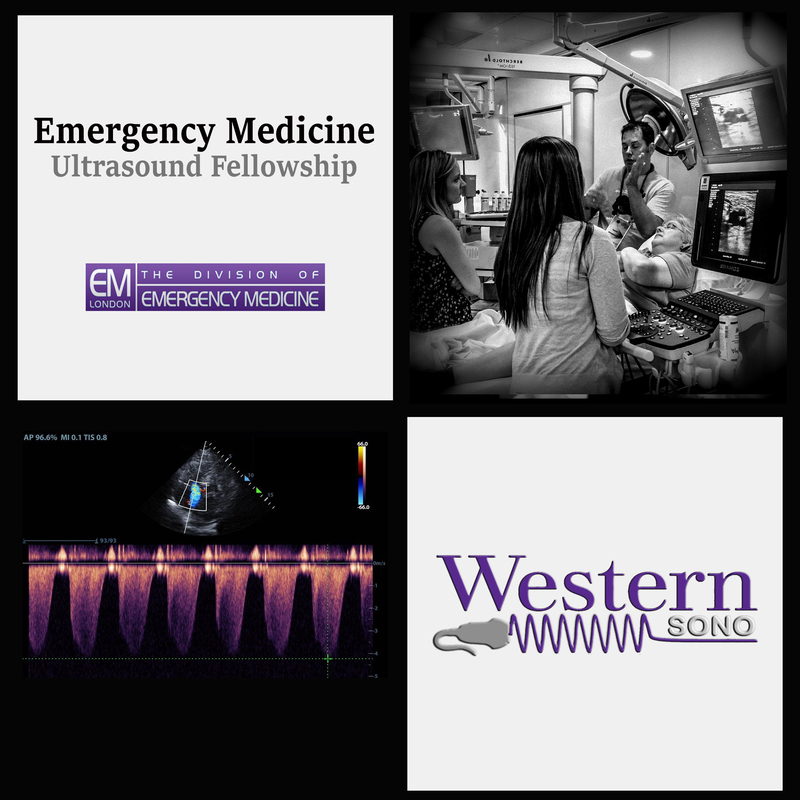 The Division of Emergency Medicine at Western University is proud to offer a 1-year emergency ultrasound fellowship program. 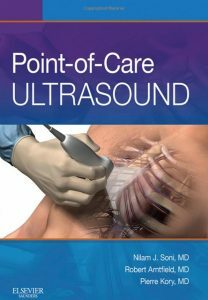 Our focus is on training future leaders in point of care ultrasound by developing advanced POCUS scanning skills combined with ultrasound teaching, research an administration. Graduates of this program will be equipped to function as directors in both academic and community ERs. Completion of either FRCPC or CCFP(EM). 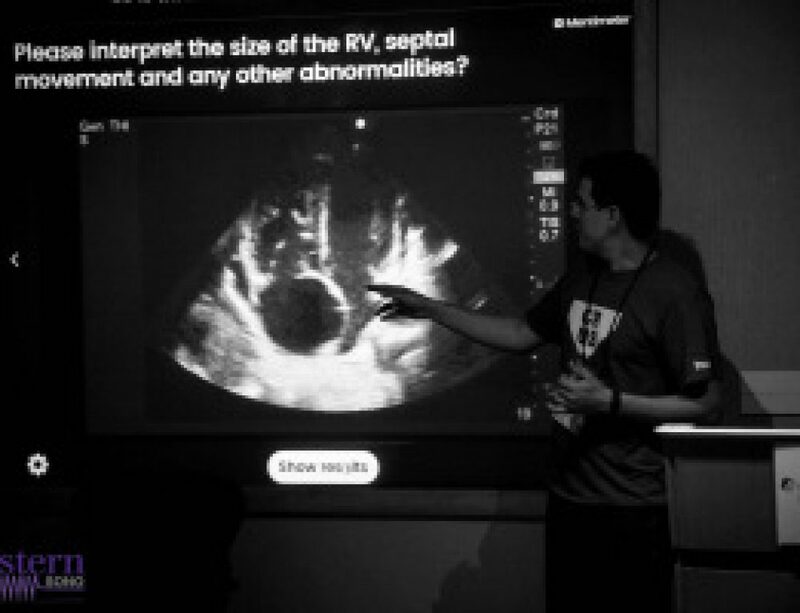 * Fourth-year FRCPC residents are able to apply for their subspecialty year.